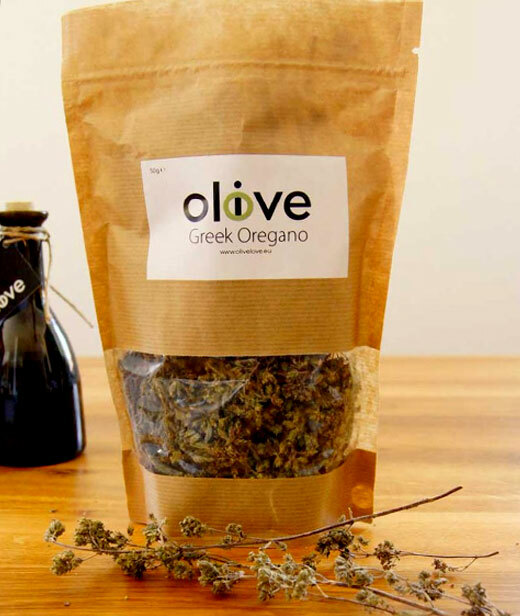 Wild greek oregano gives a robust, pungent and distinctive mediterranean flavor in sauces and marinades since ancient times. There are more oil glands on its leaves than on ordinary oregano. Its name, “origanon”, refers to oros (mountain) and the verb ganousthai (delight in), since this herb clearly prefers the higher altitudes of the Mediterranean. 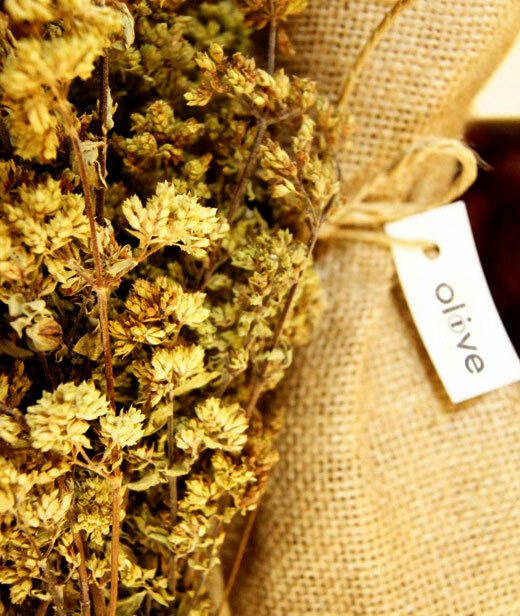 This delicious herb has been commonly used for centuries to treat pain, colds, asthma, and fatigue. Oregano also has anti-inflammatory and antioxidant properties. In the Philippines oregano is scarcely used in cooking; however it is commonly used to treat children’s coughs. Applied topically, oregano is an effective antiseptic because of its high thymol content. When brewed as a mild tea, oregano will even promote good sleep.